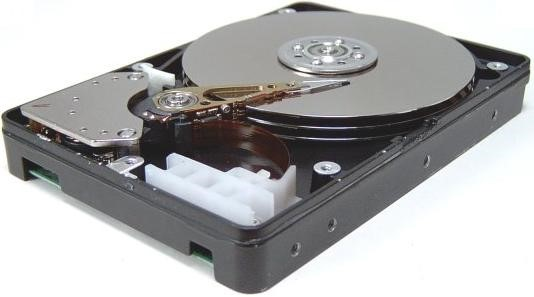 SSD drives are great in home computers or business computers. SSD drives take very little time to install and your computer(s) keep all settings, programs and data. Whether you want to speed up your home PC or 100+ business computers SSD is the single best upgrade currently available. SSD upgrades may even be better then buying a new computer (depends on the age of your computer(s)). 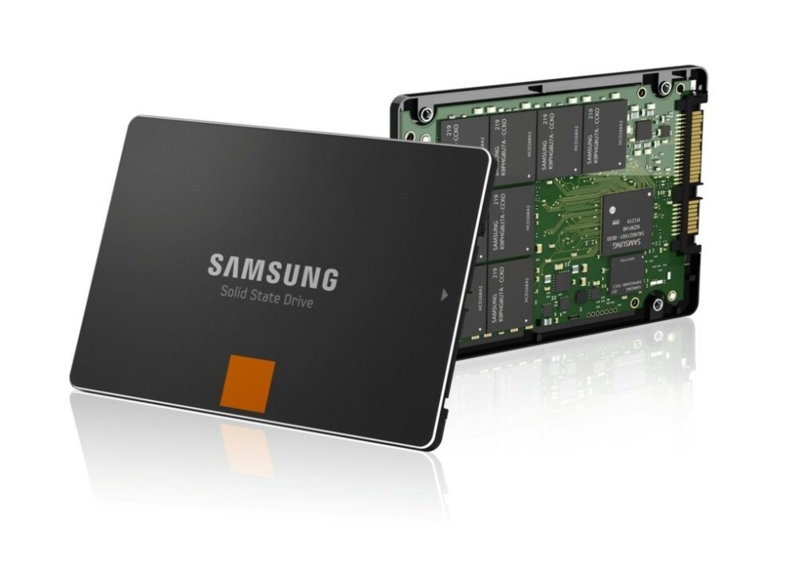 To learn more about SSD drives see contact info below.